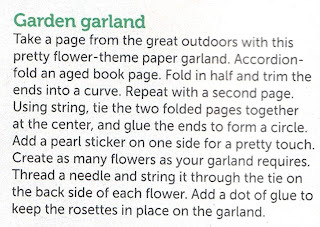 Paper and Twine Crafty Design, LLC: Paper Garlands - ahhhh, easy AND pretty! 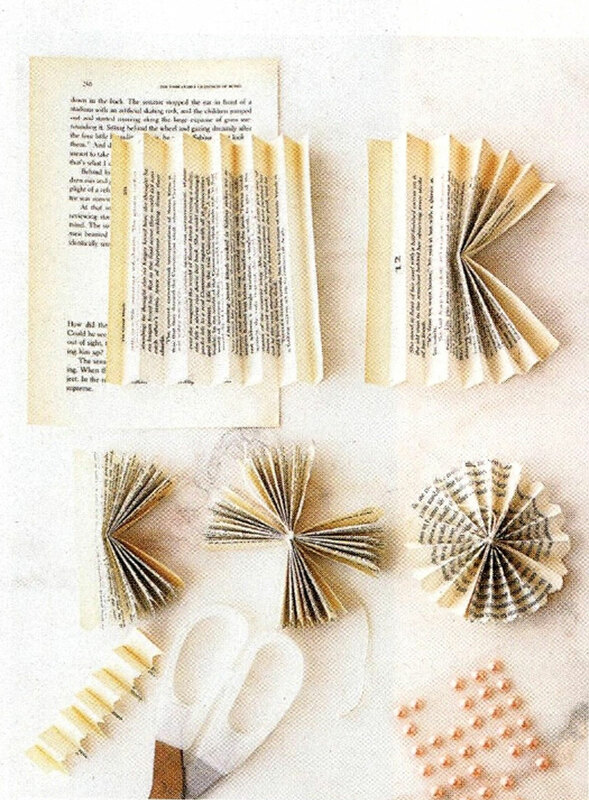 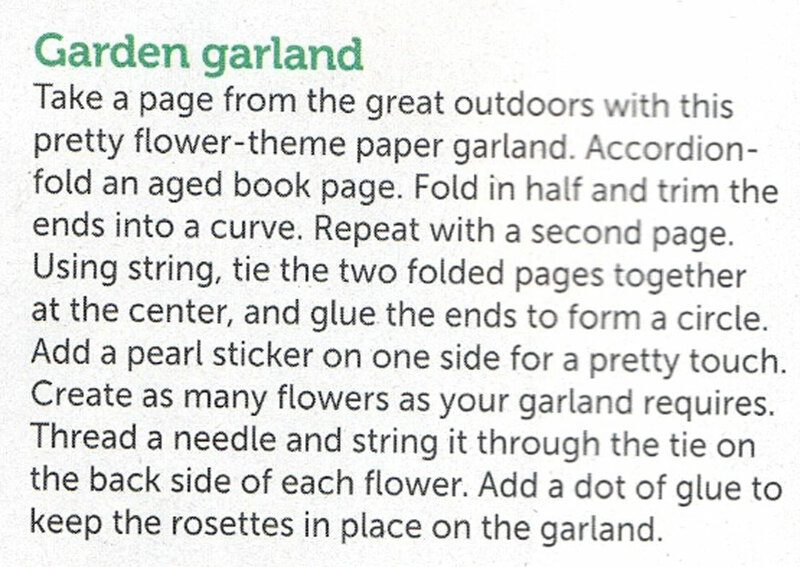 Paper Garlands - ahhhh, easy AND pretty! 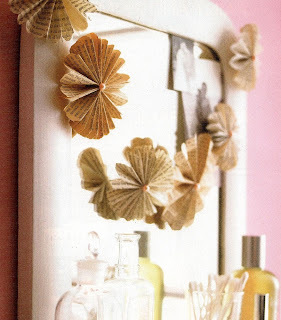 I found this easy tut in a Better Homes Do It Yourself mag for Summer 2011.